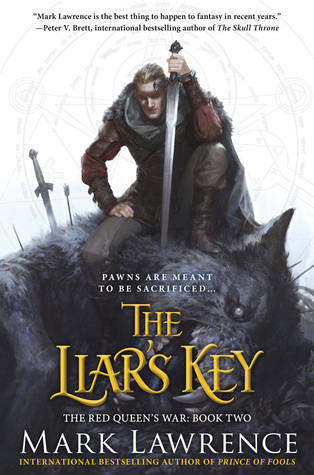 I’m eagerly waiting for the second Liars Key book. Jalan and Snorri are currently my favorite new characters in any Fantasy novels. You better believe that I will read this one on June 2nd. So word has it you’re becoming a full-time writer, are you excited at the prospect? Do you intend to stick with fantasy or write for other genres? I’ve been writing a book and a bit a year for the past five years or so, and I’m not sure the change will make a huge difference … except I won’t have to cycle five miles to work whatever the weather and ‘do science’ during the day. I’ll probably just get fat and play more PS4.